This Veterans Day we pause to thank those who have served our great country in the past, and also want to thank those who are currently serving. 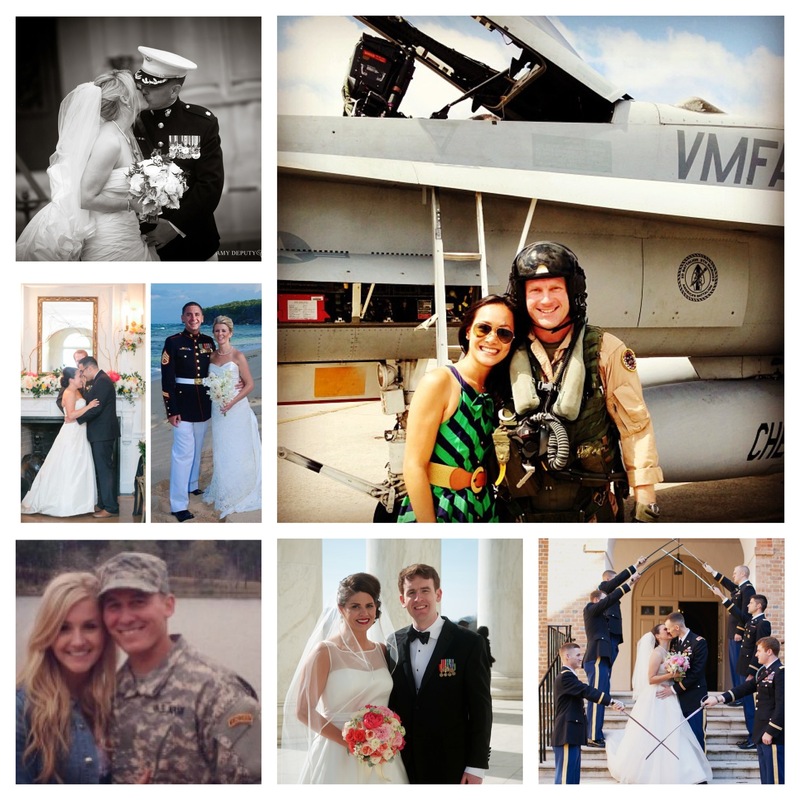 We are honored to work with such amazing couples who understand that love - despite distance and danger - conquers all. Photos above from: Amy Deputy Photography, Jodi Miller Photography, Jonathan Hanson and a few from Facebook & Instagram feeds too!